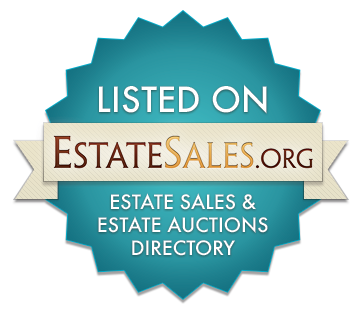 Turning Point Estate & Tag Sales is a full service company located in the Central Ohio area that customizes and facilitates the sale of your house hold belongings in a timely, professional and compassionate manner. Our pledge is to quickly sell the contents of your home while maximizing your profit with our proven and highly successful model. We can complete the entire process in as few as 5 days. 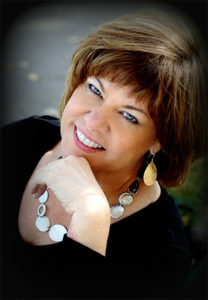 Turning Point’s founder/CEO is Dawn Fickel. Dawn has established relationships with sellers & buyers throughout the USA through her personal and professional network. She uses technology to do “digital virtual walks” of properties to determine precise values of specific items utilizing experts from all over the world. In addition, we offer digital sales to people who are not able to attend the sale during sale hours but wish to buy items they have seen through on-line marketing. This process expands the buying market tremendously. Dawn is originally from Logan Ohio and is a graduate of the Ohio State University. Dawn was a passionate and innovative public school educator for 30 years and is well regarded locally for her community work. Dawn is a passionate “life long learner” who values relationships built upon trust, candor and respect. Dawn sees the second hand market which is booming and ever changing and has dedicated a great deal of time and energy into keeping up with the market but always looking for innovative ways to add value to estate sales. Dawn has brought together a professional Turning Point Team who are trained to deal with all of the “behind the scene” details of setting up, organizing and executing a successful local estate and tag sales incorporating the “Turning Point “unique spin…making them something special, fun, exciting as well as professional at every stage. Dawn and her team will make sure that every seller and buyer’s needs and desires are fulfilled. Our name Turning Point is based on that special “moment in time” when a seller’s possessions “turns” over to home owners taking ownership of the seller’s valued possessions and then making them a special part of their own home. This “point” in time” is generally a 2 day estate sale which we call the “Turning Point” and denotes the hassle free transfer of goods, furnishings, and other items from the seller to the buyers. Our pledge for every Turning Point event is that all members of our team will be professional, authentic, transparent in representing both the seller as well as the buyers. Turning Point pricing will be honest, fair, and realistic for all parties. All sales are professional and confidential and Turning Point strives for a “win win” satisfaction.